A rambling palaces monastery located some 15km from the main town of Leh. 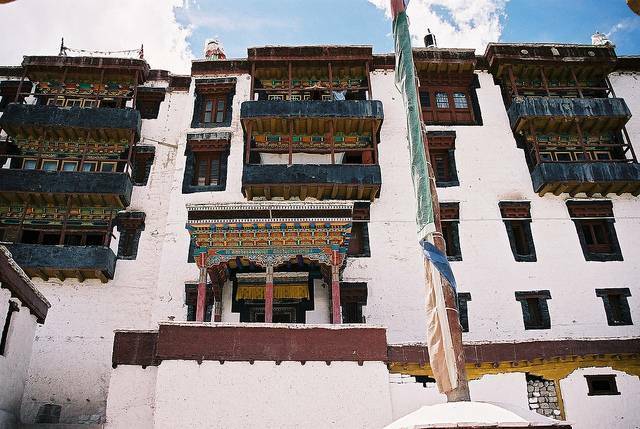 The Stok Monastery is an example of the fortification used by the Ladakhi Royal Family for a long period. Perhaps the most important aspects for the visitor would be the museum, which takes up 3 rooms and the extensive library. All in all, the complex consists of over 80 rooms, of which a small number are in use today.